Seeing this book on here I remember being scared. 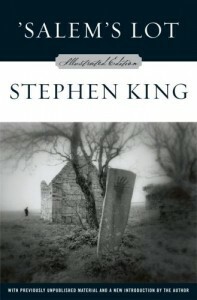 It was my first Stephen King I ever read and it frightened me. What can I say? I was young when I read it and still I remember it.